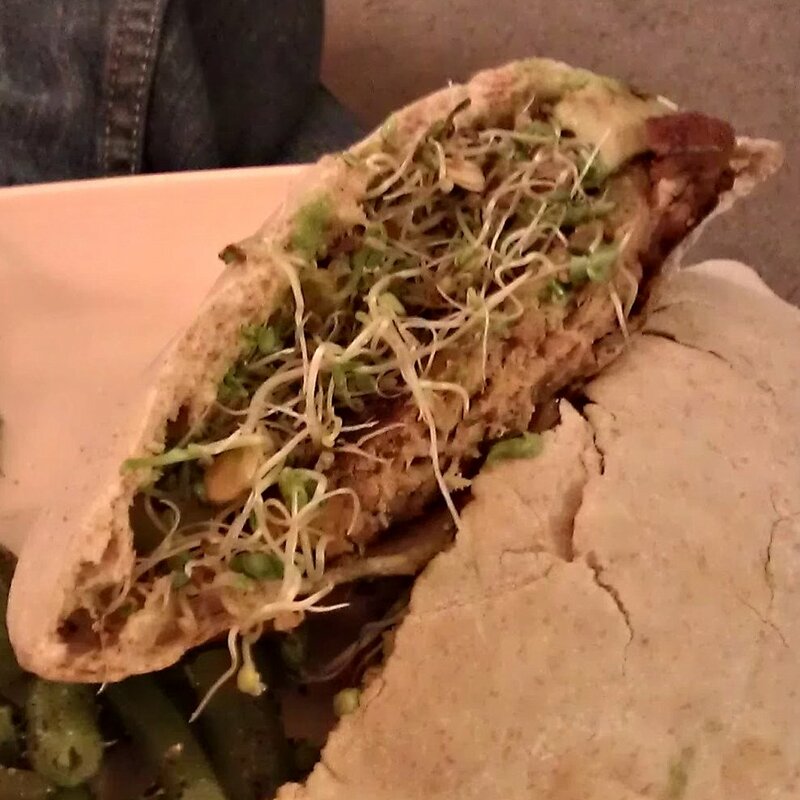 I never had sprouts until I went to college, and I fell in love with them. Then, after college and marriage, I occasionally bought alfalfa sprouts in the grocery store, but then I stopped because they were fairly expensive and not always good. Then I mostly forgot about them until recently when a friend of mine mentioned that she had been growing her own sprouts, and she gave me some seeds to get started. Since then I've been growing my own sprouts regularly. It's easy.